1. 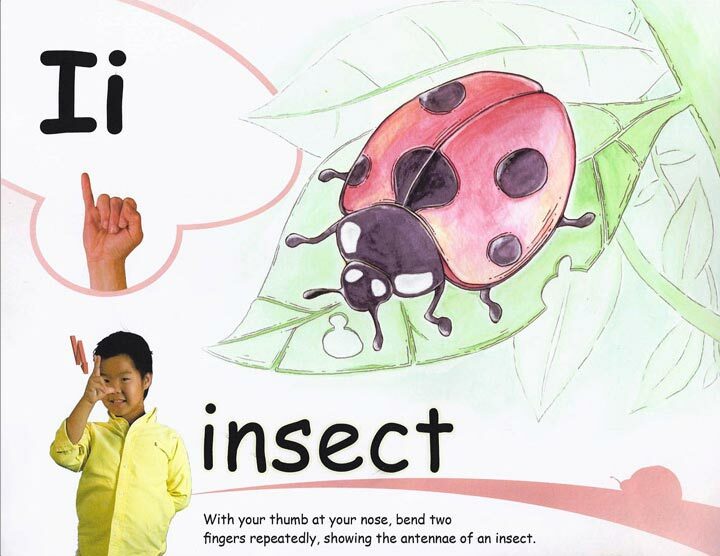 Raise your learning expectations, fingerspell, and make learning visible. 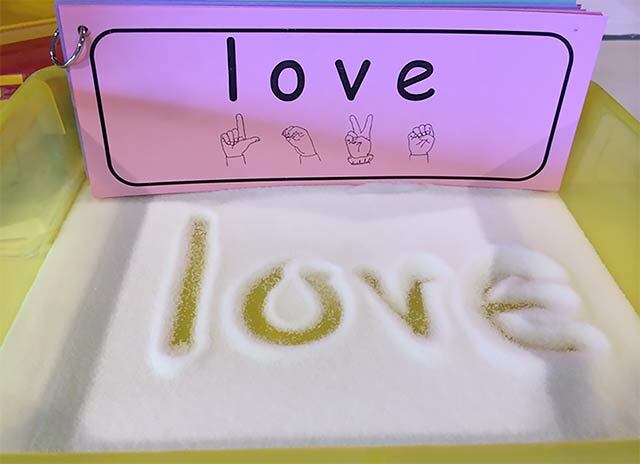 Use multisensory teaching and the arts to accelerate literacy joyfully: Sing, sign, fingerspell, dance, draw, and delight in language learning! Share the 20 Days to 26 Letters and Sounds Challenge. Children, parents, special needs support, IAs and volunteers all need to support the same learning target. 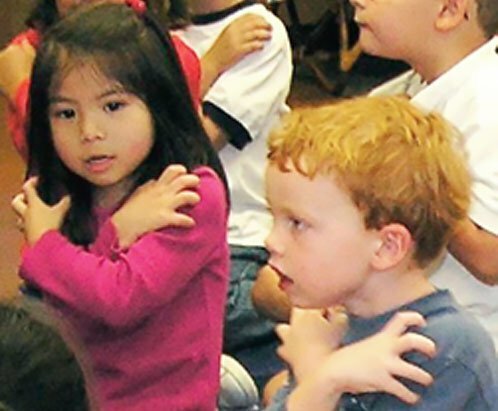 Teach children to sing, sign, fingerspell, and read 4 new letters and sounds every 2 or 3 days. 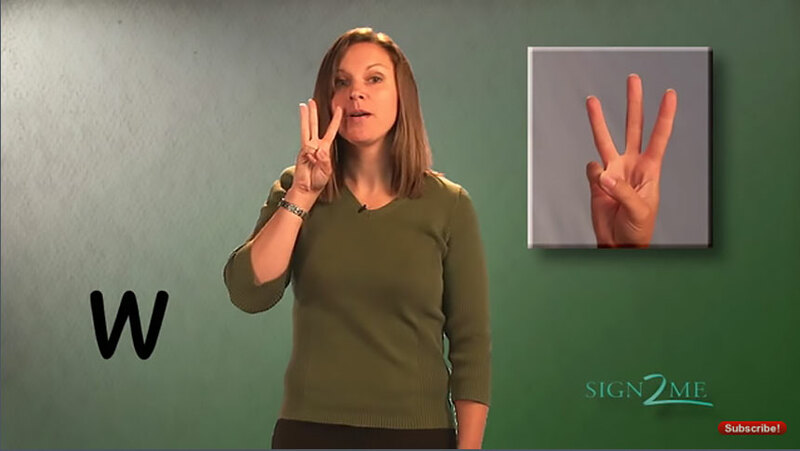 Move at a lively pace with 5 minutes of instruction and several 20-30 second fingerspelling reviews throughout the day. 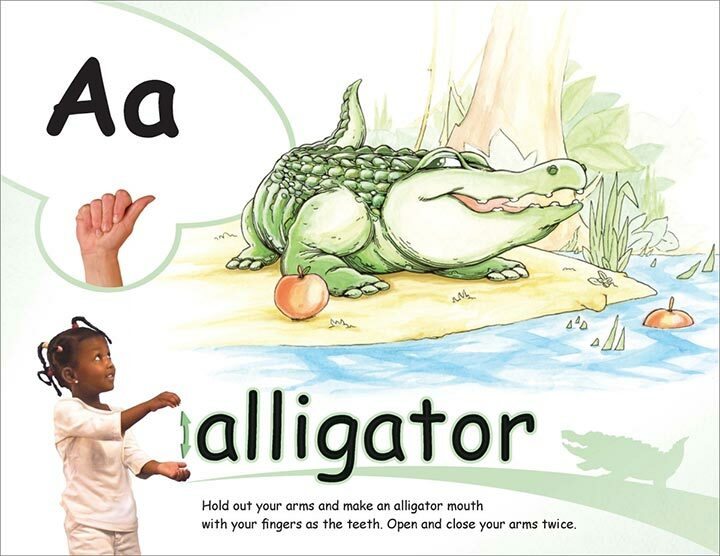 Use quick demonstrations of accurate fingerspelling and hold children accountable to accurately fingerspell each new letter before they transition to recess and lunch! 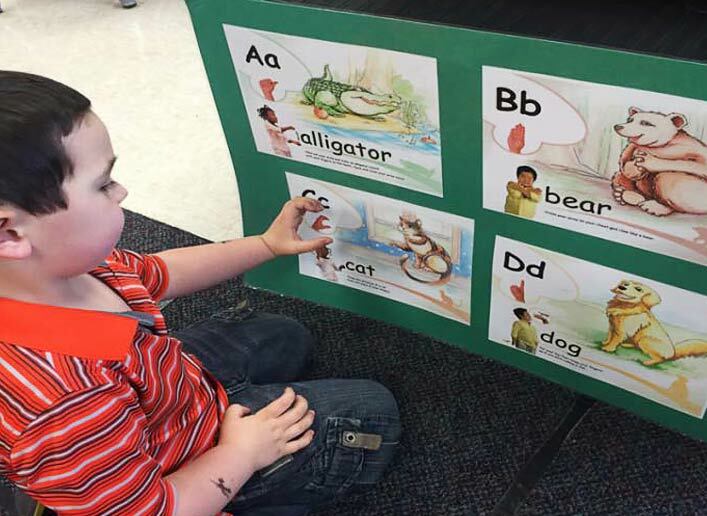 Encourage students to study the book and language chart. 2. 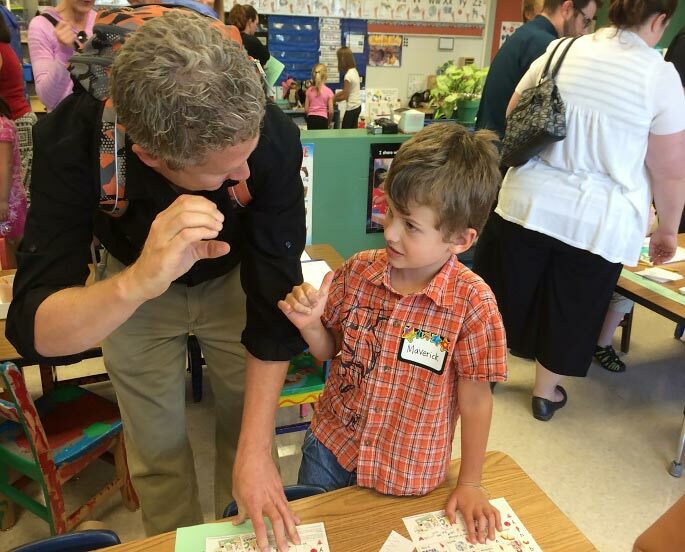 Engage "Parents as Partners" to dramatically accelerate learning. 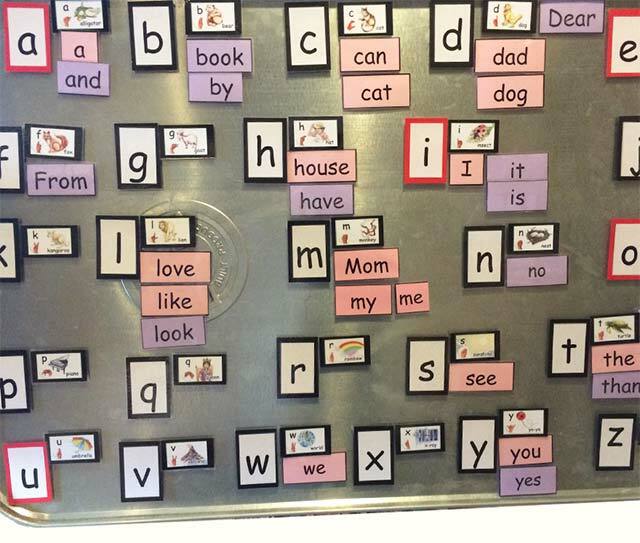 Give families an ABC Phonics Chart! Make it special: Mount it on green, laminate and add magnets. It becomes family refrigerator art. 3. 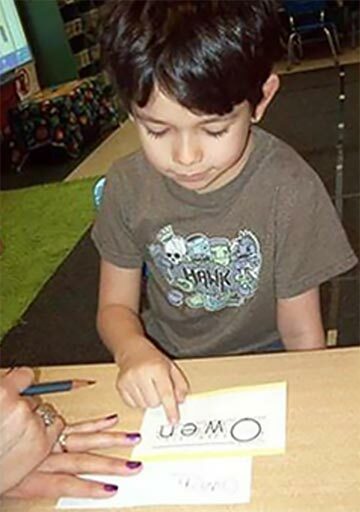 Use the "Name Ticket" strategy every day to reinforce letter knowledge. 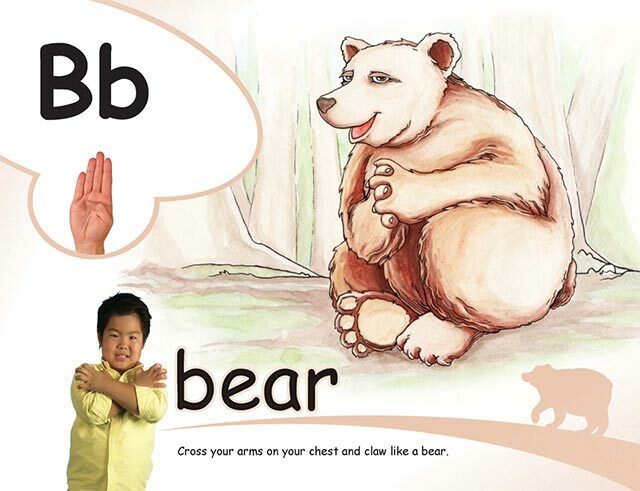 Ask each child to say the letters in his or her name while fingerspelling them. 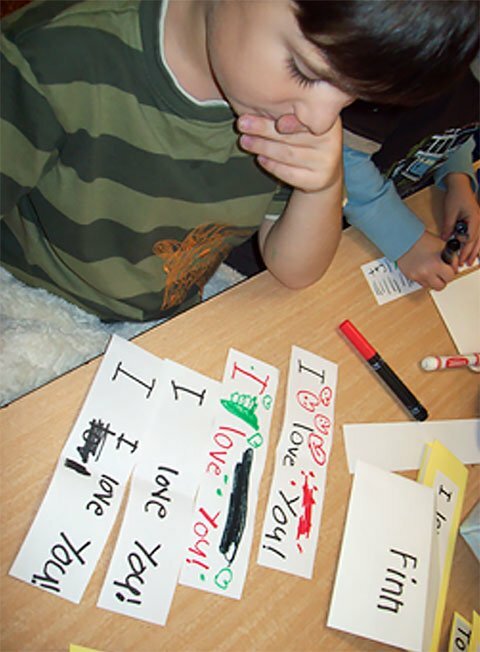 Expect daily improvement as the child practices fingerspelling and writing the letters every day at home and at school. 4. 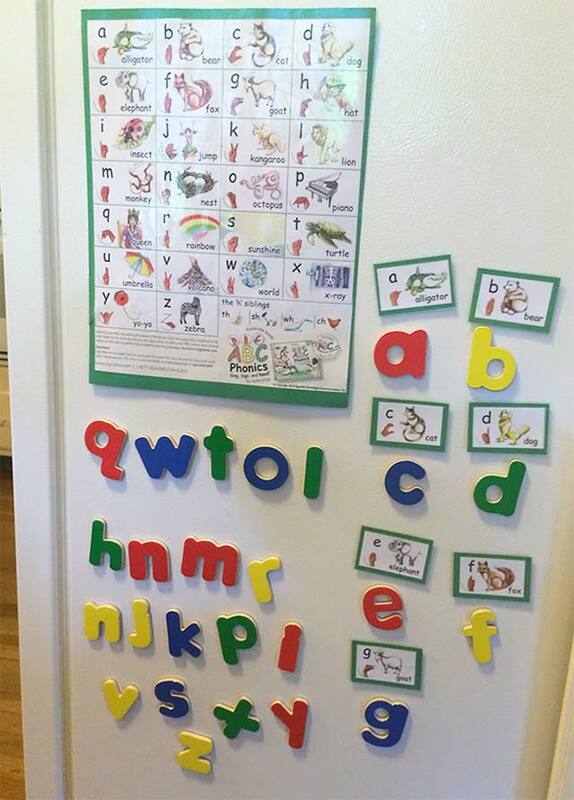 Provide one consistent set of ABC Phonics visual symbols throughout the room. 5. 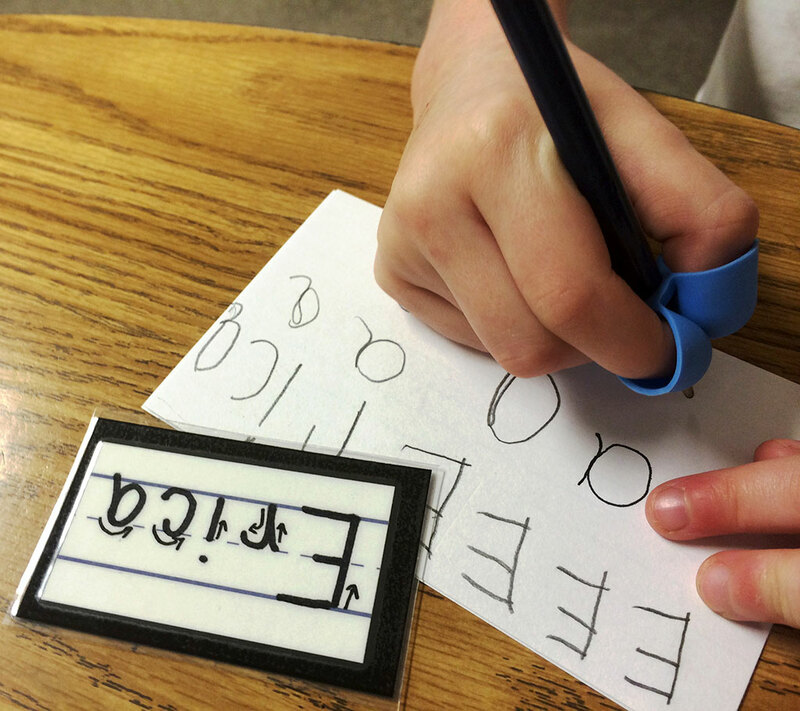 Assess fingerspelling and letter naming progress regularly and provide student feedback. 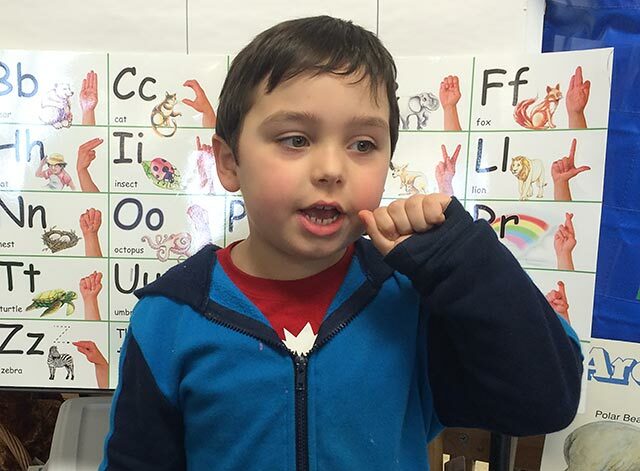 Challenge children to be fingerspelling experts of their name. 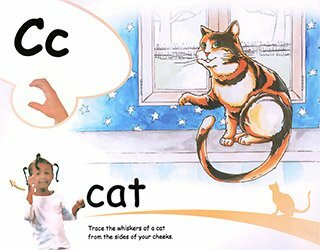 Provide additional small group and individual support for younger, less experienced learners using the same familiar ABC Phonics program. 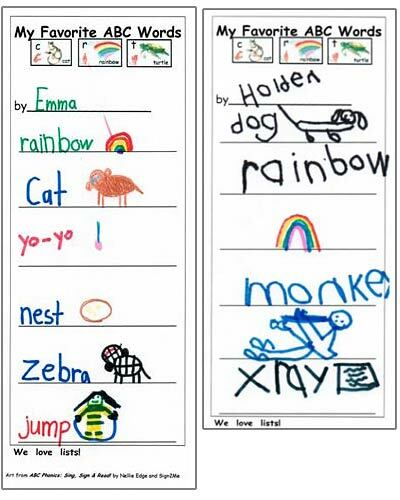 Children who have a harder time remembering letters and sounds deserve extra support early in the year. 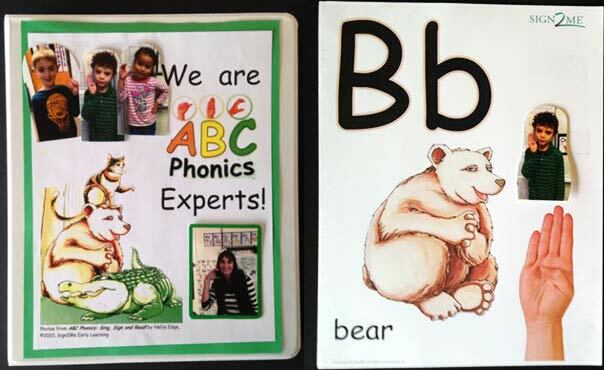 Let each child perform the ABC Phonics song for the class to demonstrate mastery as soon as they are ready. Children will inspire each other to practice. 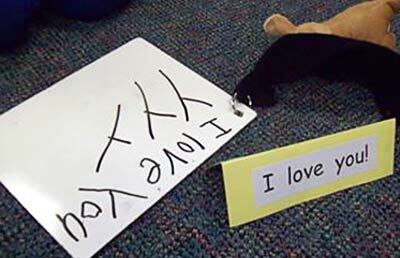 Quickly move from reliance on the key phonics images to instant letter recognition and sound mastery. 6. 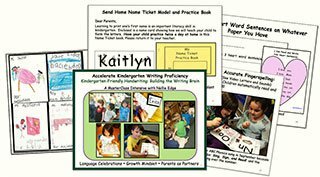 Celebrate individual student achievement with a class book! We are ABC Phonics Experts! 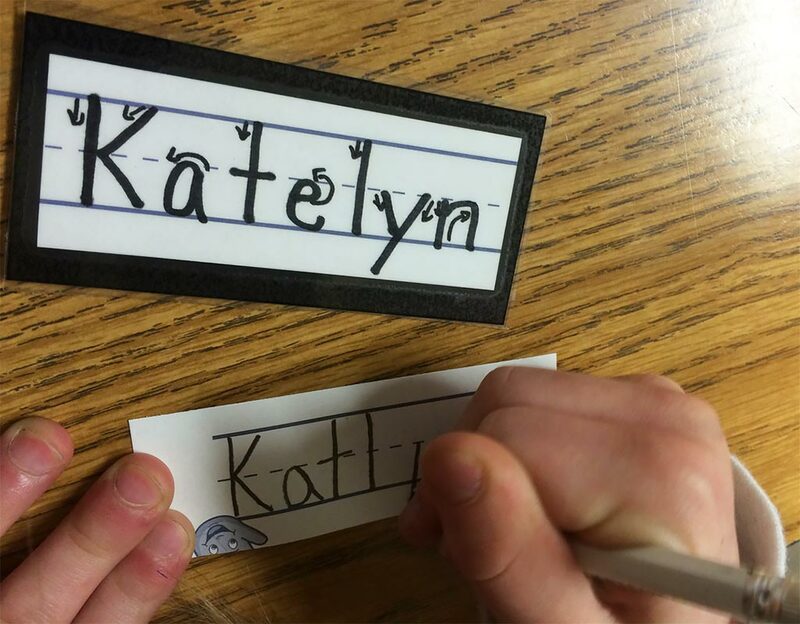 Take photos of each child signing the initial of their name, reading the class book, or wearing a crown or badge! 7. 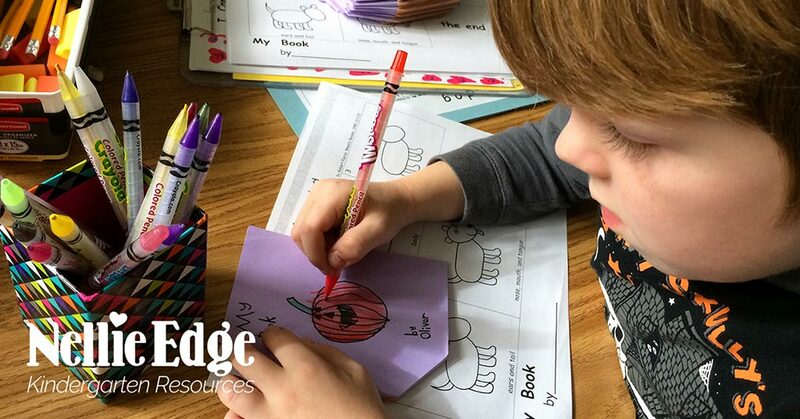 Reinforce letter/sound knowledge through a Comprehensive Kindergarten Writing Program. 8. Create a “Growth Mindset” with carefully chosen words. 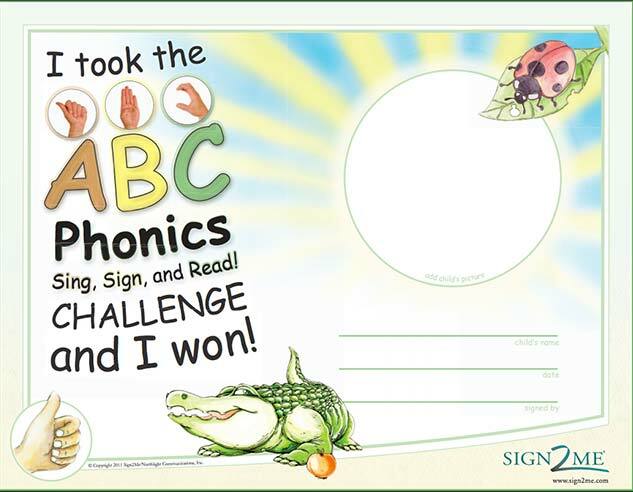 Provide specific positive feedback that acknowledges the student for hard work towards mastering ABC Phonics and fingerspelling. 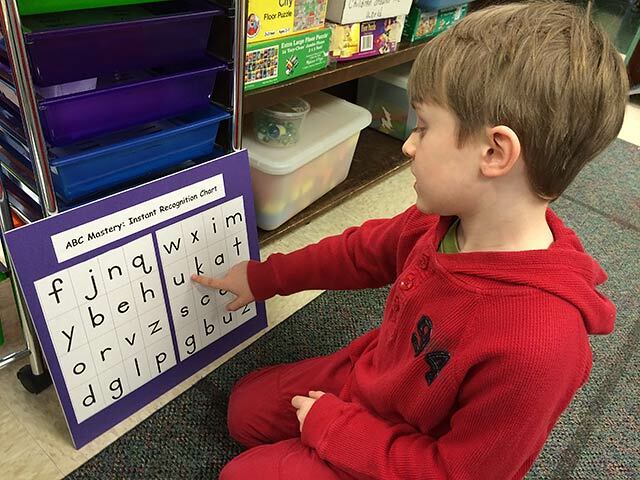 You worked hard to learn every letter and sound! Now you’re an expert. I bet you’re feeling proud of your new skills…Wow! You taught your brain how to fingerspell every letter a-z! 9. 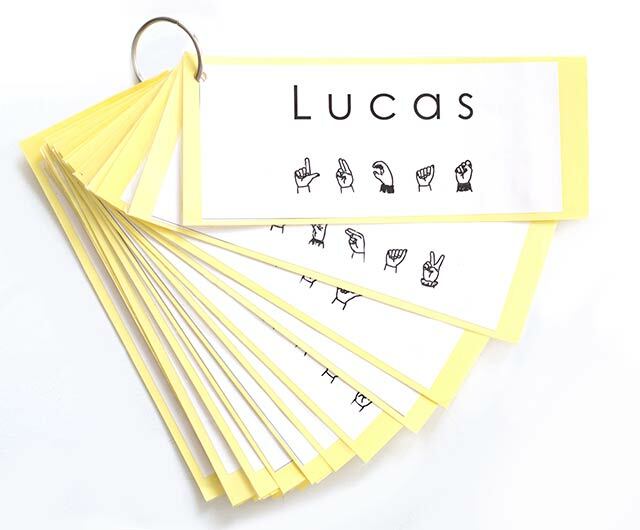 Provide ABC Phonics, fingerspelling and handwriting manipulatives for individual and small group work. 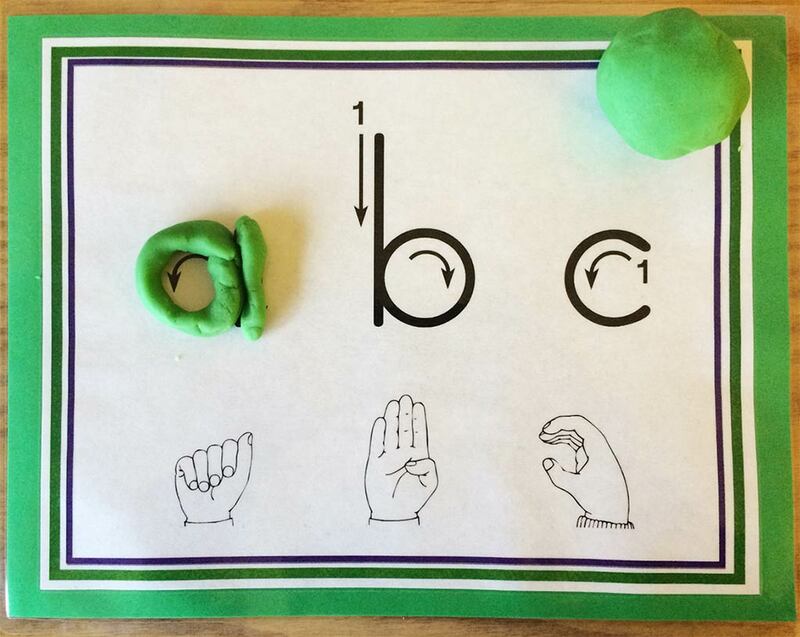 ABC Playdough Mats are a great teaching tool! FREE from Nellie Edge TpT Store. 10. 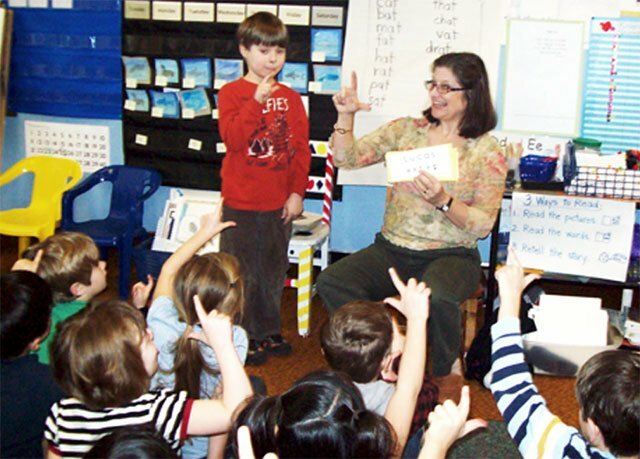 Coordinate a Response-to-Intervention (RTI) strategy with your reading specialist, special education teachers, volunteers and parents. Provide a coordinated Response-to-Intervention approach for students who are developmentally younger, less experienced, or have special needs. 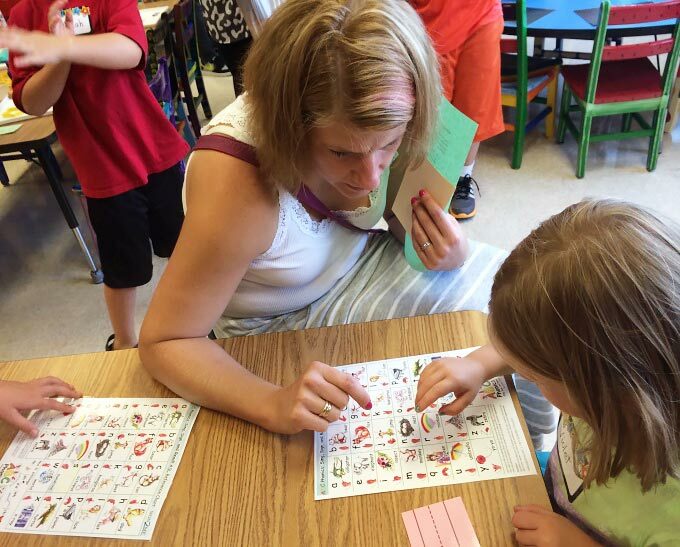 Identify harder-to-accelerate students early in the year. Have high expectations and provide more multisensory “best practice” strategies. 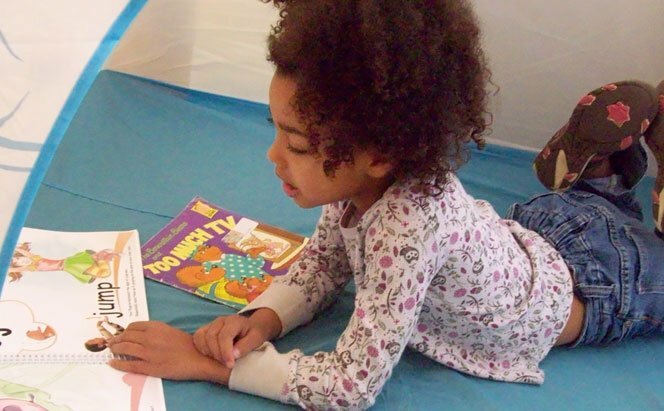 All children deserve proven pathways to accelerated literacy: A brain-friendly approach that is engaging and meaningful! 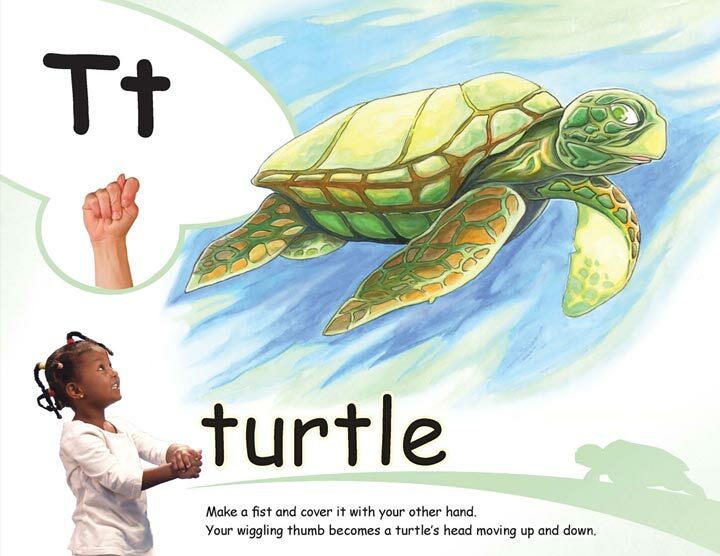 Dancing with Words: Signing for Hearing Children’s Literacy by Marilyn Daniels. Bergin & Garvey, 2000. 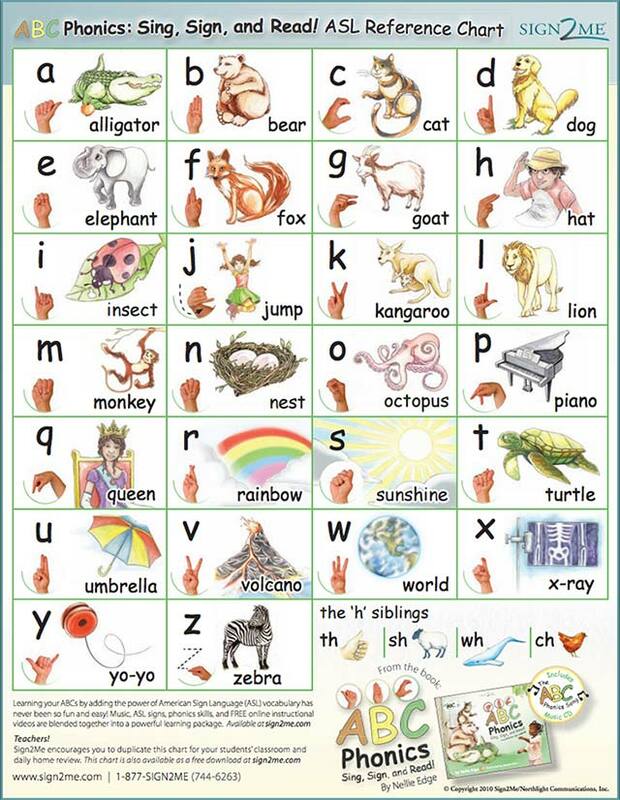 Peruse the ABC Phonics page for free Family ABC Phonics Chart, ASL tutorial videos, teaching resources, and parent letters. Mindset: The New Psychology of Learning by Carol Dewitt, Ballantine Books, 2007. 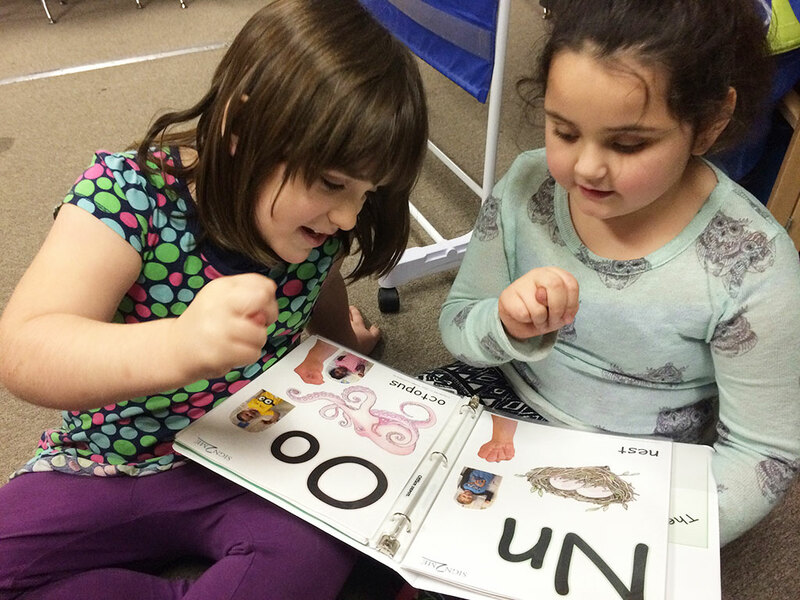 Choice Words: How Our Language Affects Children’s Learning by Peter H. Johnston. Stenhouse, 2004. 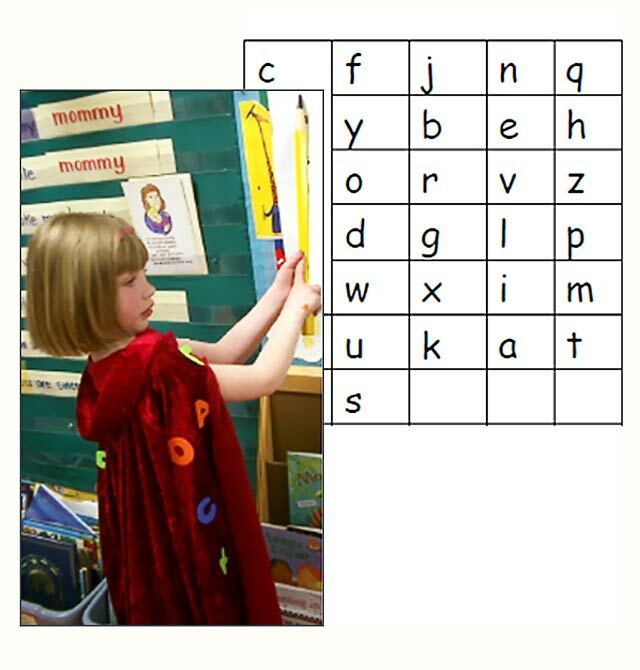 For a comprehensive step-by-step tutorial on optimum ABC Phonics teaching strategies, study Nellie Edge Online Seminar #1: Multisensory ABC/Phonics Immersion. 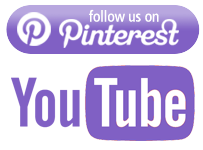 Follow us on Pinterest and Now YouTube! 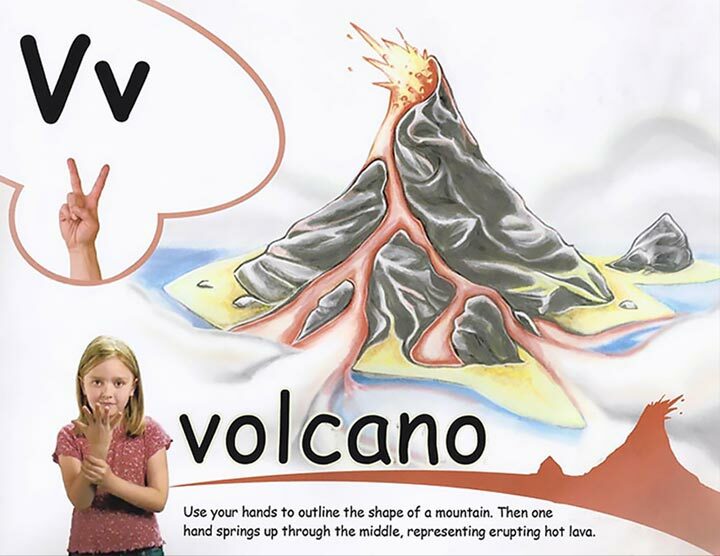 Additional FREE resources available at Multisensory ABC Phonics Pinterest Boards and Nellie Edge YouTube channel.